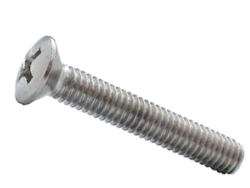 Prominent & Leading Manufacturer from Pune, we offer stainless steel pan phillips, ss socket cap screw, stainless steel cheese head screw, stainless steel csr head, stainless steel csk phillips and stainless steel allen cap. Assisted by a team of assiduous executives, we are presenting a quality assured Stainless Steel Pan Phillips. 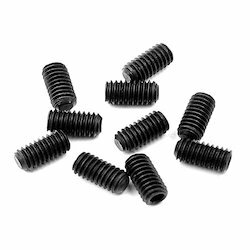 From past many years, we are engaged in offering premium assortment of SS Socket Cap Screw to our clients. Moreover, client can get the offered range from us at very affordable prices. 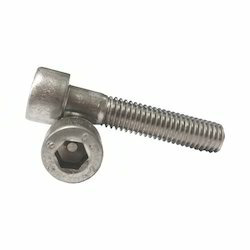 We are offering a wide range of Stainless Steel Cheese Head Screw. With a strong will to retain the reputation we have developed over the years, we are immersed in offering Stainless Steel CSR Head. We are leading wholesaler of Stainless Steel CSK Phillips. 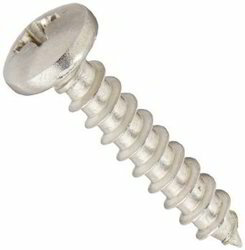 We, Arihant Enterprises are offering a superior quality of Stainless Steel Allen Cap. 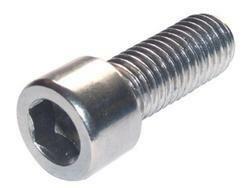 We are well known known occupied in offering excellent range of Grub Screw to our clients. Additionally, client can purchase the provided range from us at very moderate costs.